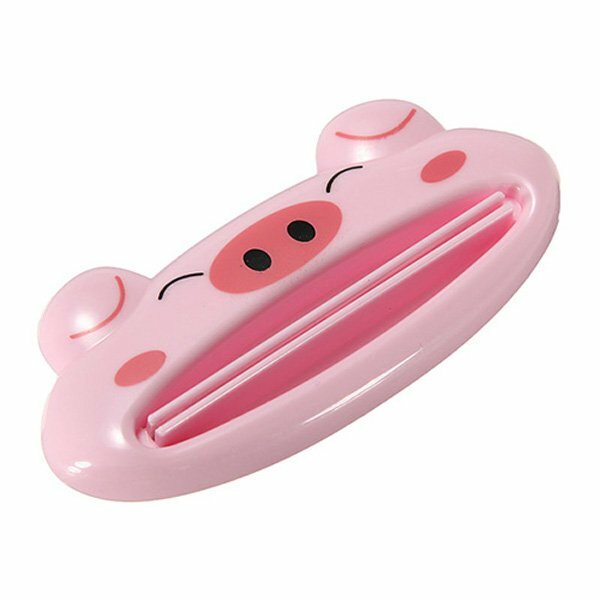 Description:Name: Toothpaste tube squeezerType: Tiger, Pig, Monkey, Cow, Frog(Random)Material: PlasticWeight: 20gPackage Included:1 x Toothpaste tube squeezerNotice:1. Due to the difference between different monitors, the picture may not reflect the actual color of the item. Please consider this before the purchase.2. Compare the detail sizes with yours, please allow 1-2cm differs due to manual measurement !